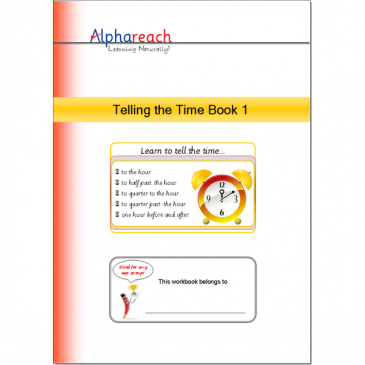 Being able to tell the time is an important activity that pupils from Years 1 and 2 can begin to experience in a practical way. 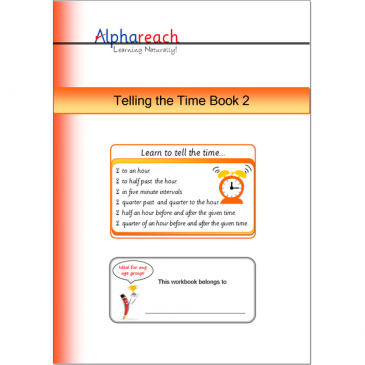 They can begin to appreciate the value of time by checking the times of the routines that they need to perform. 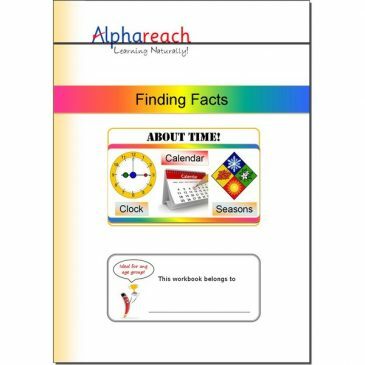 Product Code: FFTM1 Pages: 36 | Size A4 Suitable for: Key Stage 2 – ages 7 to 10 ISBN: 978-1-912585-07-6 Expected delivery time: 1 to 2 weeks. Product Code: ATBK1 Pages: 32 | Size A4 Suitable for: Key Stage 1/2 – ages 5 to 8 ISBN: 978-1-912585-08-3 Expected delivery time: 1 to 2 weeks. Product Code: ATBK2 Pages: 32 | Size A4 Suitable for: Key Stage 2 – ages 7 to 10 ISBN: 978-1-912585-09-0 Expected delivery time: 1 to 2 weeks.